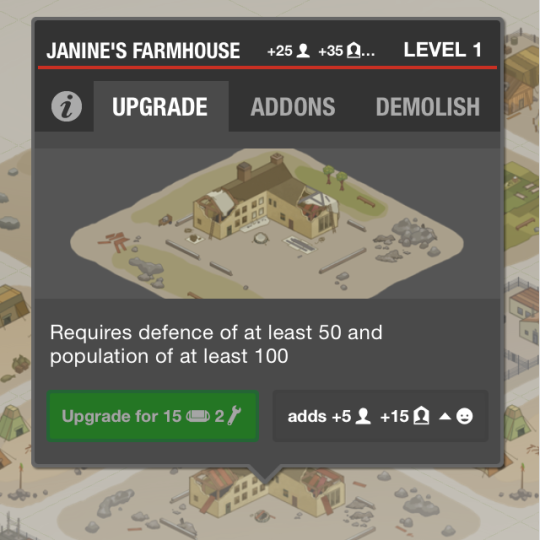 Base (re)Builder – Zombies, Run! Season 4 approaches, and with it, a massive update to the game you all know and love. You’ve heard about the reordering of Season 1, the myriad new features, and the brand spanking new design. Today, we want to look at one more improvement: rebalancing the Base Builder. First things first: Don’t worry! These changes will not affect your existing base. Anything you’ve built will stay built. Any supplies you’ve gathered will stay safely inside their stores. The following improvements will only affect runs completed after the launch of Season 4 and buildings built after that point. OK, with those honking great caveats out of the way, here’s how we’re making your base builder so much better with the next update. Rebalancing resources gained from runs: You’ll now gain three materials the first time you run any story mission, from the start of Season 1 right through Season 4. This should make runs more rewarding for new players, who otherwise had to do a lot of work to grow Abel. We’ll also be fixing a bug which has caused people to gain far too many supplies from some missions. Result: No more massive surplus of supplies! No more materials drought in Season 1! Changing building pre-requisites: A lot of people have told us that pre-requisites for buildings can be too complicated and difficult to achieve, especially in the early game. We’ve taken a long, hard look at how a typical player progresses through the base builder and we’ve rebalanced the costs and pre-requisites to make this all a lot smoother and more intuitive. 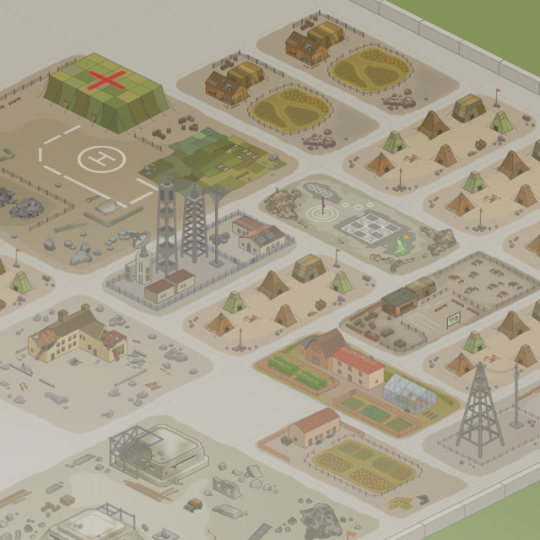 Taking Abel Township from a small pile of rubble to a thriving post-apocalypse metropolis has never been more fun! With these changes, we hope you’ll find rebuilding Abel as enjoyable and rewarding as running to save it.